It’s spring, it’s spring, it’s spring!!! Let’s shout it from the rooftops and sing glory hallelujah. Winter is done. Ok, now that I’m done being ridiculous, we can discuss what we’re really here to talk about. Cleaning. 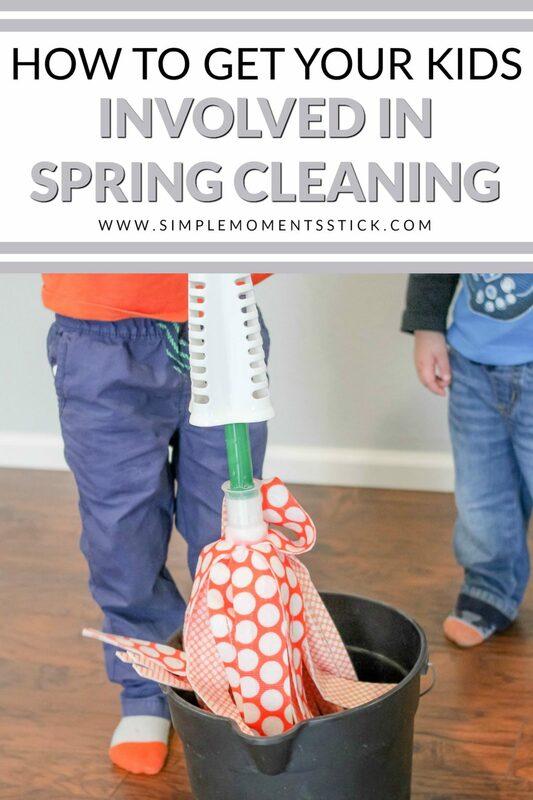 And better yet, how to get your kids involved in spring cleaning. Now, I’ll be honest, I’m not most clean person. I mean, I like things tidy and not gross but deep cleaning is just not my thing… Unless it’s spring. It’s weird but I absolutely adore spring cleaning. I love opening windows, blasting music, and getting all the things fresh and ready for the warm weather that’s sure to come. 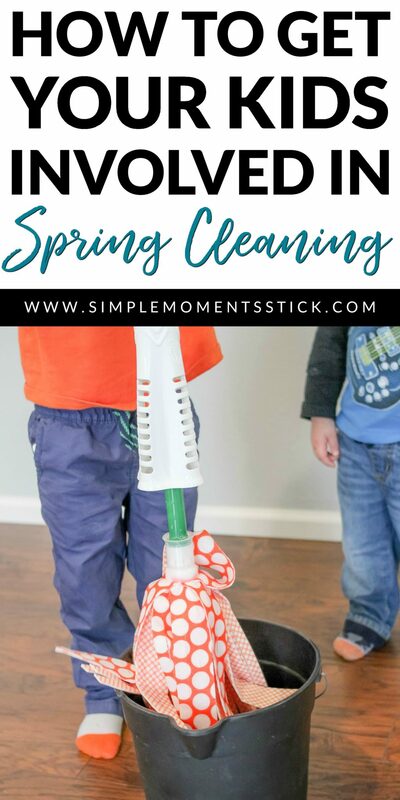 As you prepare to get your own spring cleaning done, I would encourage you to be just as intentional in getting the whole family involved in spring cleaning. 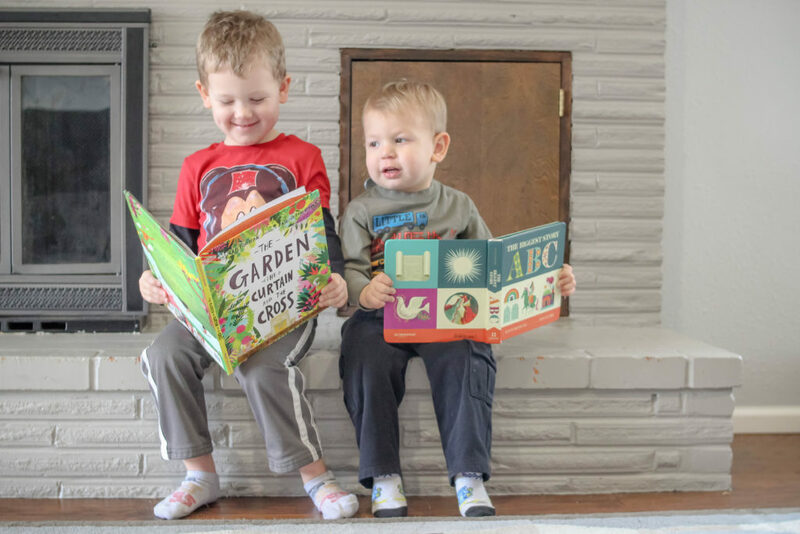 Even the littlest ones truly can help out. 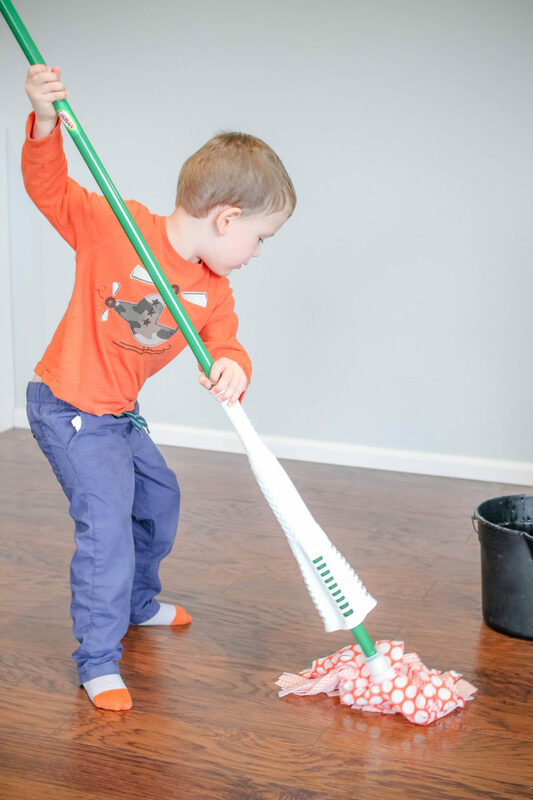 My nearly two year old has his “jobs” during cleaning time and, although it doubles the work for me since I have to guide him every step of the way, it’s teaching him the importance of getting involved in cleaning. 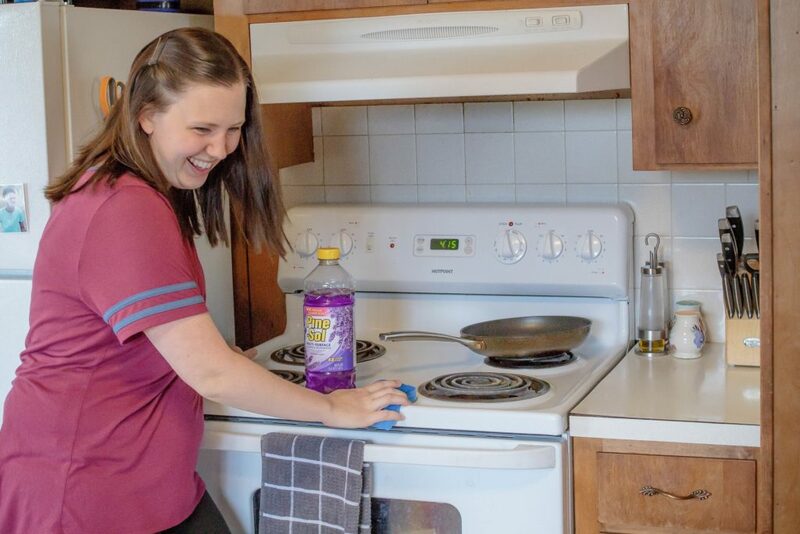 Spring cleaning can be overwhelming, especially if you’re wanting to get the whole house cleaned. 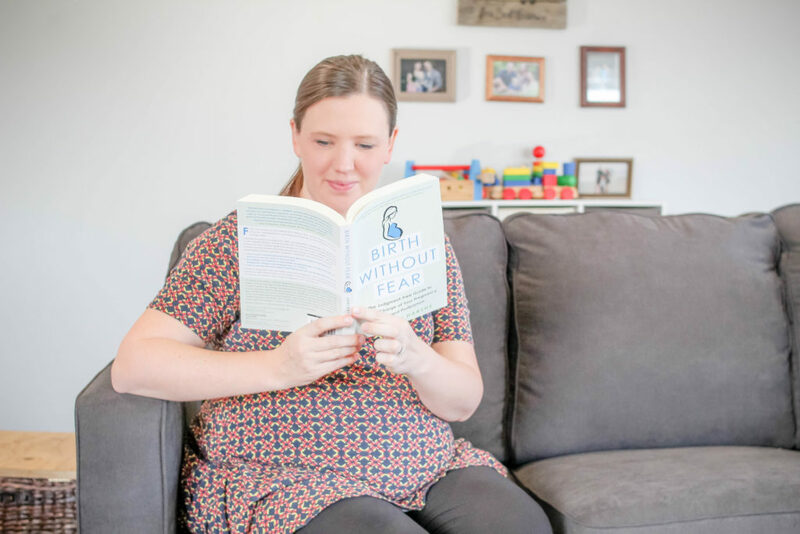 Being overwhelmed is not the way to get things done so it’s better if you have a game plan. Before I begin to spring clean, I go from room to room and write down everything that needs to be done. This typically includes things like washing windows, cleaning vents, wiping down light fixtures, and so much more! 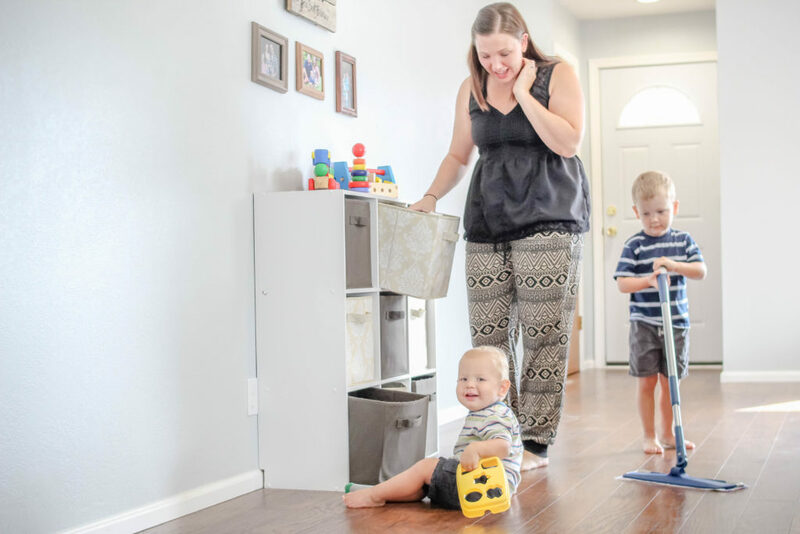 All the things that get overlooked all year should be added to the list, along with the things you do on a more regular basis like sweeping and mopping the floors. If even this is overwhelming to you, don’t fret! I created printable deep cleaning cards for each room as a great place for you to get started. Once you have your master list created, don’t try to take it on at once. It’s ok for spring cleaning to take all spring to be finished. It’s even ok if spring cleaning goes into the summer. The important part is that it gets done. Let’s say you know you have an afternoon to work. 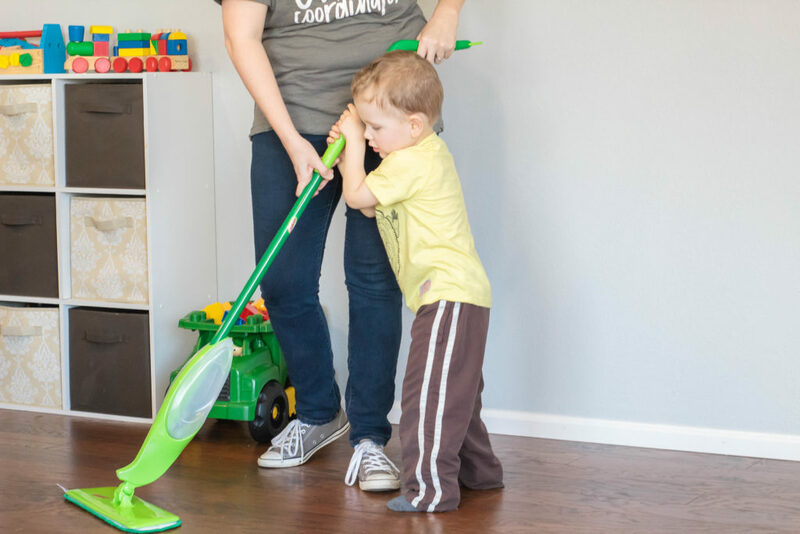 Pick one or two rooms you want to clean that afternoon and get your kids pumped up to help you. Maybe even let them pick the room(s) you’re going to tackle for the day. 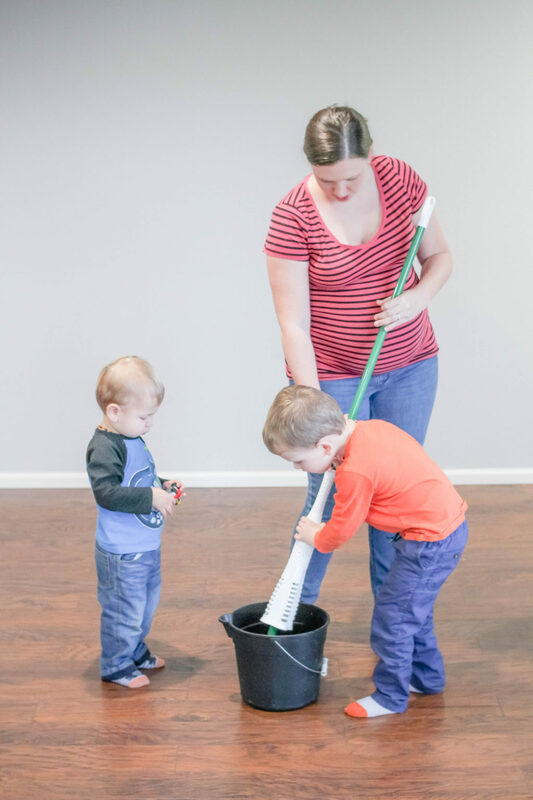 The more buy in the kids have for the cleaning, the more likely they are to be ready and (possibly) excited to help out. 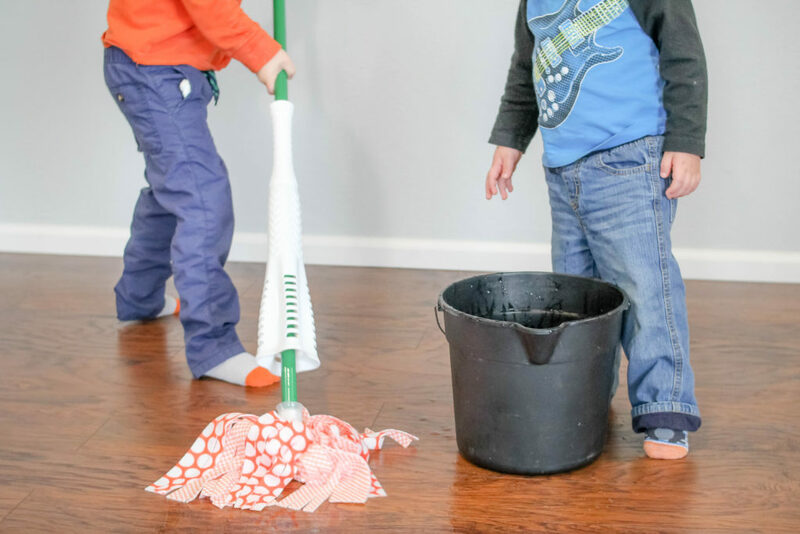 Before jumping in and beginning to clean, have a conversation with your kids about the importance of getting the house all cleaned up. Explain to them why it’s necessary to do this deep cleaning. Talk to them about how blessed we are to live in homes and that we need to take care of those homes. 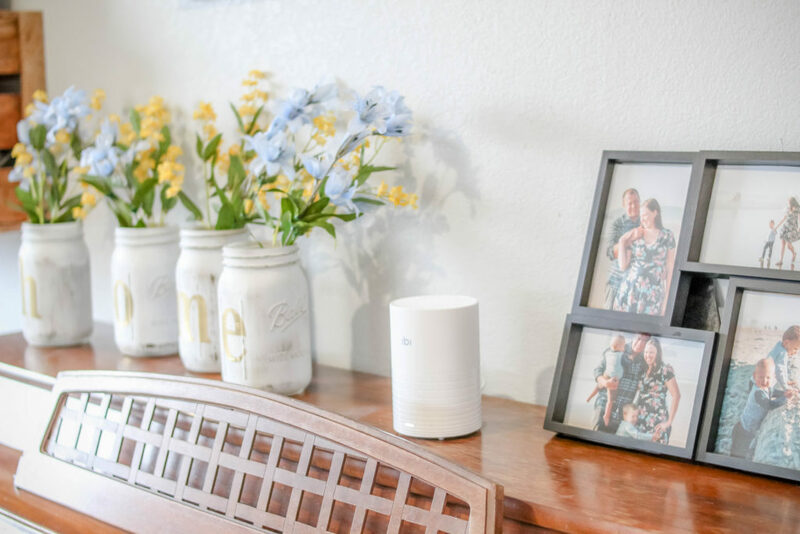 Talk about how you love having guests over and it shows respect to the guests to have a clean home. Explain the concept of germs and how you want to keep them out of your space. Whatever your “why” is for wanting your house spring cleaned should be explained to your children. While you’re explaining, ask them why they would want their house cleaned up. Some of their answers might surprise you! It’s always so much more fun for kids to help out if they’re doing a job they want to do. If they have a particular job they want to tackle, encourage that and let them try! Caleb is four and is currently obsessed with mopping. He begged me to let him try out our new Libman Wonder Mop and I happily complied. Since family is one of my top priorities, I love that The Libman Company is a family-owned business. They have made it their mission to provide quality and innovative cleaning tools for over 120 years. We have so many of their fantastic products in our home and we just got their Wonder Mop. The microfiber GRIPSTRIPS on the Wonder Mop lifts up to 20% more dirt leaving our floors cleaner! Two little boys running around definitely dirties up my floors! The power wringer allows us to remove more water from the microfiber mop head and keeps the floors from getting too wet. Best yet, the mop head can be machine washed up to 50 times so it remains super clean and keeps junk out of landfills. Even with Caleb (who isn’t the most attentive cleaner yet) mopping I noticed how well the Wonder Mop worked! Now that everyone knows the “why” of cleaning and has their jobs all picked out, it’s time to blast some fun music and get to cleaning! 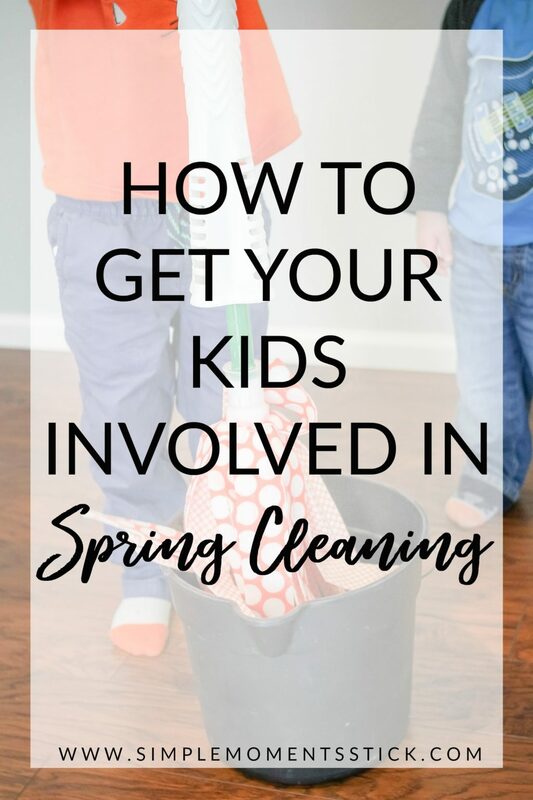 Be right there with your kids, answering questions and showing them how to do different tasks and they’ll see that spring cleaning doesn’t have to be a chore. 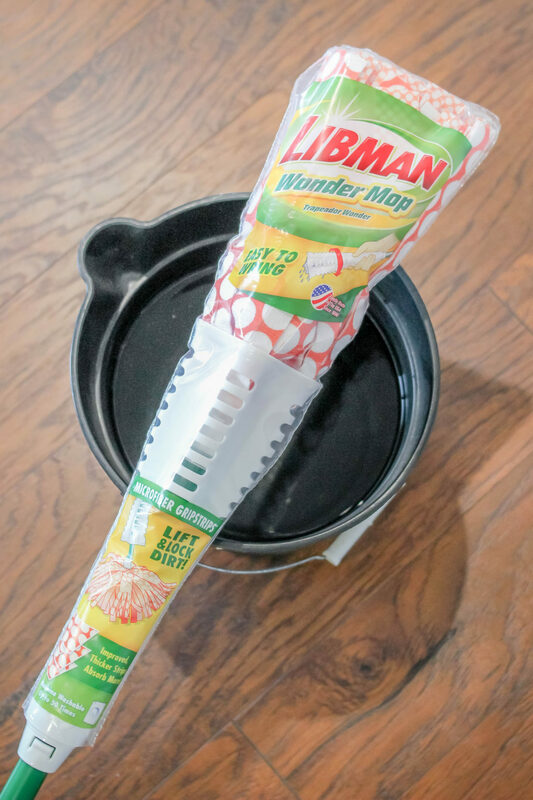 If you want to try out the Libman Wonder Mop for yourself (or any other Libman product), you can save $3 by signing up for The Libman Company Newsletter!